The liberated 60s have not reached the shores of New Zealand when Claire, a single pregnant girl is sent up-country to have her child, which is to be adopted out. The Sloane family are strangers who offer to board her through this time. Claire is thrust into the unknown when, immediately after her arrival, Alan and Hazel Sloane are involved in a truck accident on the farm. It is up to Claire to help. She does but is now alone on the farm. Initial fears at being alone reach a climax when an elderly man arrives to look after the animals. He is Bob Hodge, Hazel’s father. Claire and Bob feed out in the snow and gradually an affinity develops between the pair. Claire’s life is at a tangent and a thread of facts begins to unwind about herself and the family she is living with. Tragedies of the past surface and actions of the present complicate issues. 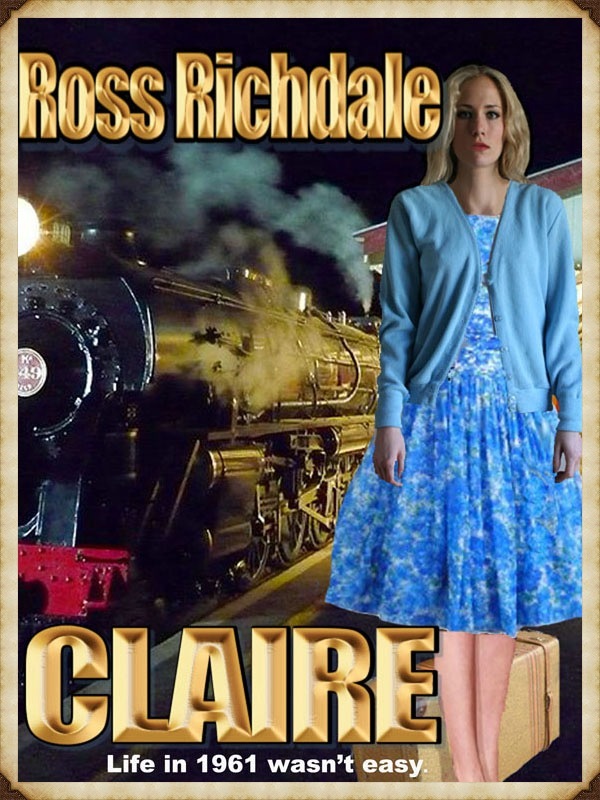 The local schoolteacher enters Claire’s life with consequences that could be tragic while two local women show their true colours In this conservative rural area, the tranquillity of the surface hides a darker background that goes back a generation to before Claire was born. And she is directly involved. This is a story of how scars of the past are opened and conquered by the love of the present for and by Claire, a girl who becomes a woman in the months that make up 1961.